Alison Tatlock is a TV writer and playwright who currently works on the AMC series BETTER CALL SAUL. Previous credits include the critically acclaimed AMC drama HALT AND CATCH FIRE, the Netflix series STRANGER THINGS and the HBO drama IN TREATMENT (starring Gabriel Byrne and Debra Winger). 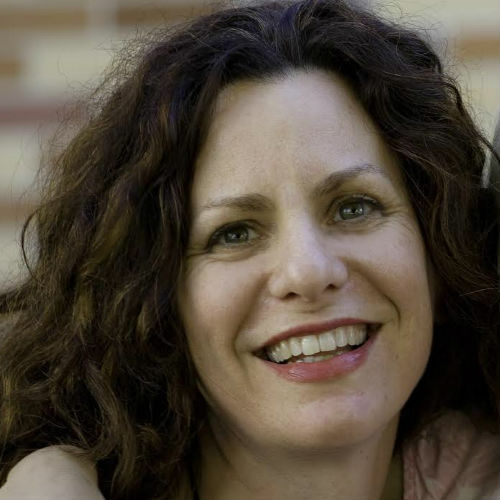 Alison’s play THE SHORE received workshops at the Pasadena Playhouse and the Vineyard Playhouse (featuring Ted Danson and Mary Steenburgen) and was produced by Ensemble Studio Theatre – The LA Project. Other plays include THE CATCH, developed at New York Stage and Film (directed by Tony Award winner Pam MacKinnon) and UNTITLED IV BY RUTH MARKOFSKY at the UCSB Launch Pad program. Alison worked for many years with the Los Angeles non-profit Street Poets, Inc., which brings writing workshops into juvenile detention camps and underserved schools. She holds a BA in Literature from Yale and an MFA in acting from UCSD.